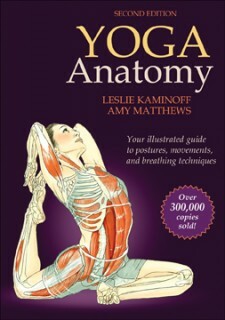 This book brings the relationship between yoga and anatomy to life with detailed, full-colour anatomical illustrations. 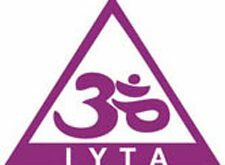 The book arranges exercises into six sections providing an inside look into each pose and a better understanding of the movements involved. Students: Save 20% on our website.